This week I am joined by regular co-host Donny Yankellow to yet again try and avoid all the rumours and leakers as we approach the big event. 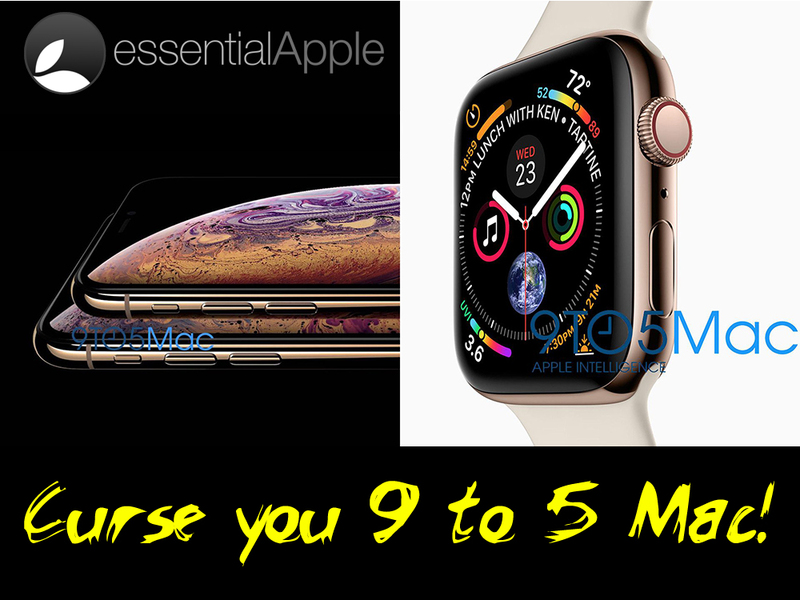 But of course no one can have missed the 9to5 Mac “scoop” that has revealed at least two iPhones and the look of the new Apple watch. 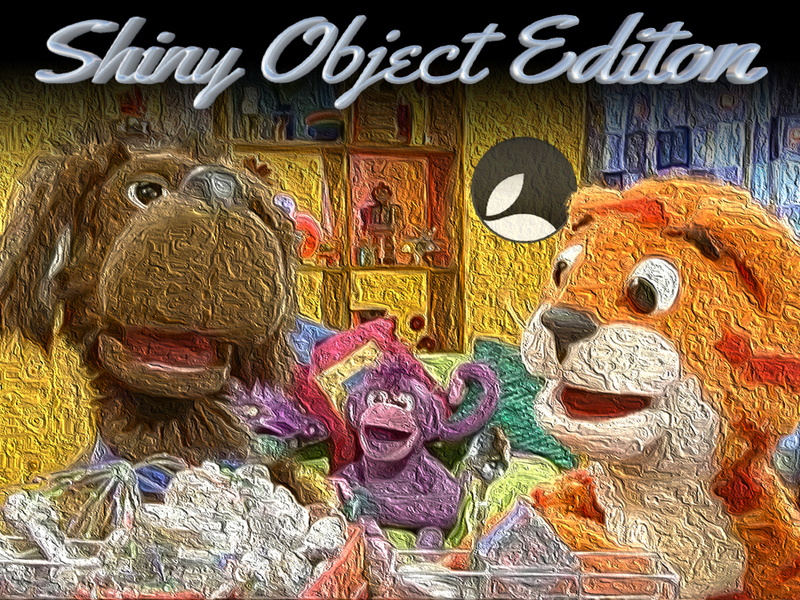 With speculation rife we try to find some other stories to talk about. A shorter than usual show unsurprisingly as we all await the big reveals (and hope 9 to 5 Mac haven’t ruined all the fun). Continue reading → Essential Apple Podcast 104: Curse you 9 to 5 Mac! This week we try to put the misery of forest fires, earthquakes, devastation by hurricanes and all the rest of it aside as we are joined by Steve Hammond, long time writer and reviewer on MyMac.com. We discuss all the news in Apple, Technology and associated tomfoolery from the last week or so. 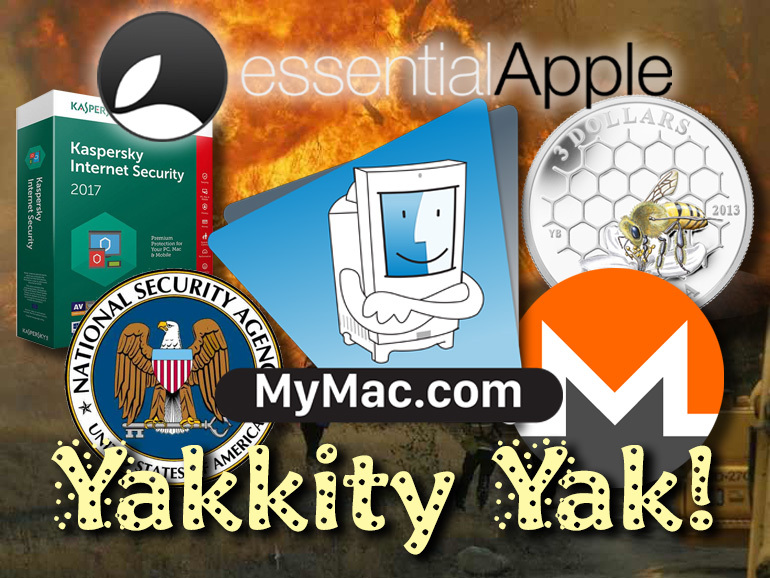 Continue reading → Essential Apple Podcast 60: My Mac, Yakkity Yak! Rumours and Rumours and Rumours, Oh My! With only a few weeks remaining until Apple reveals the new hardware it has been working on the tech press is naturally filled with rumours. 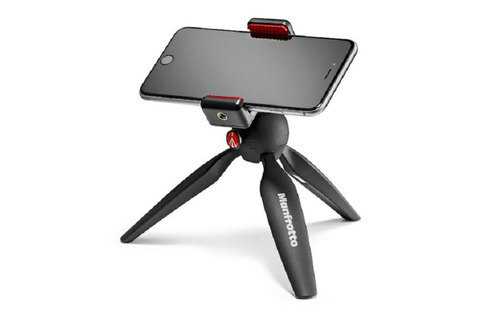 The audio jack will be removed, dual cameras, OLED screen bars and countless other supposed rumours and hearsay that ‘people familiar with the matter’ or ‘unnamed sources’ seem more than willing to share. Now I realise that these sites have to meet their daily post quotas and usually any attention grabbing headline with the word Apple in it is bound to generate some interest, be it positive or negative, but things appear to be getting out of hand this cycle. There have not only been the usual rumours but now it seems a fresh cry has joined the chorus. That being that this year’s iPhone will be so lacklustre in new features that you’ll most probably be better off waiting until 2017 before upgrading. 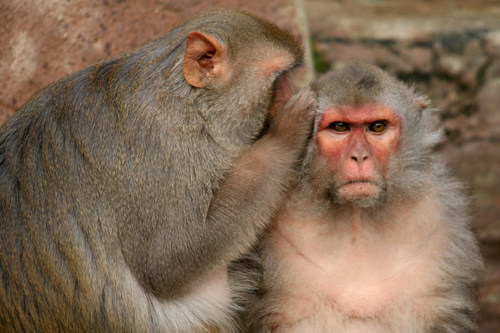 Continue reading → Rumours and Rumours and Rumours, Oh My! Ming-Chi Kuo : iPhone SE To Enter Production Soon. 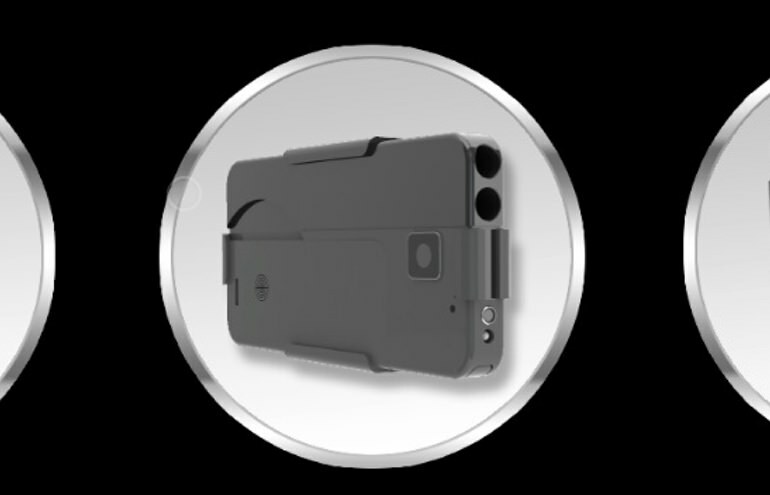 iPhone 5 To Stick Around. With anticipated introduction in 22 days or so one would think the production for iPhone SE would be well underway such is not the case according to KGI securities analyst Ming-Chi Kuo. Continue reading → Ming-Chi Kuo : iPhone SE To Enter Production Soon. iPhone 5 To Stick Around. Apple acknowledges ‘1970’ Bug, fix on the way. 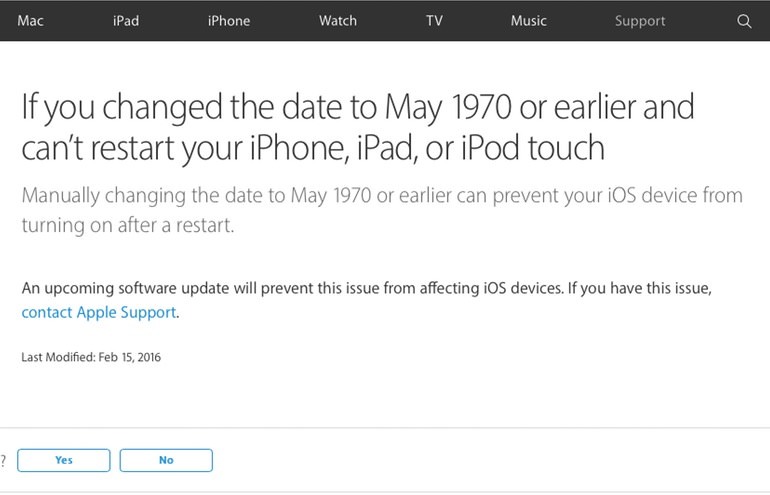 Apple this morning acknowledged the bug whereby if you change your date to May 1970 or earlier, you won’t be able to restart your iOS device. 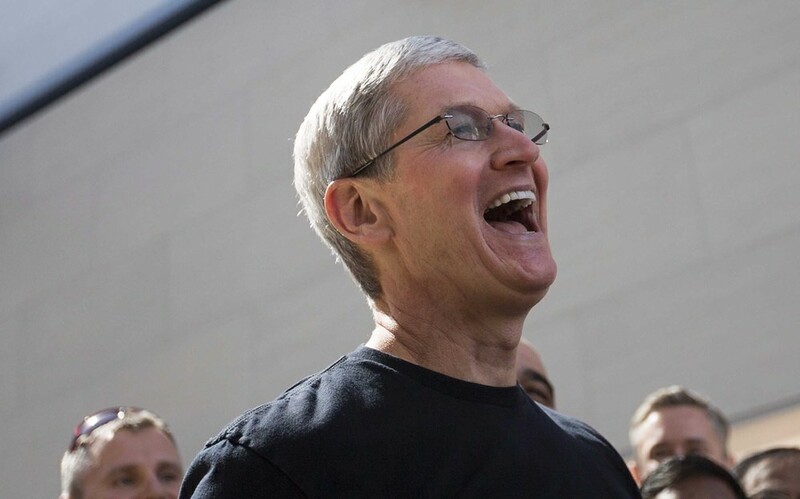 The bug affects all iOS devices that utilize a 64-bit chipset. Continue reading → Apple acknowledges ‘1970’ Bug, fix on the way. 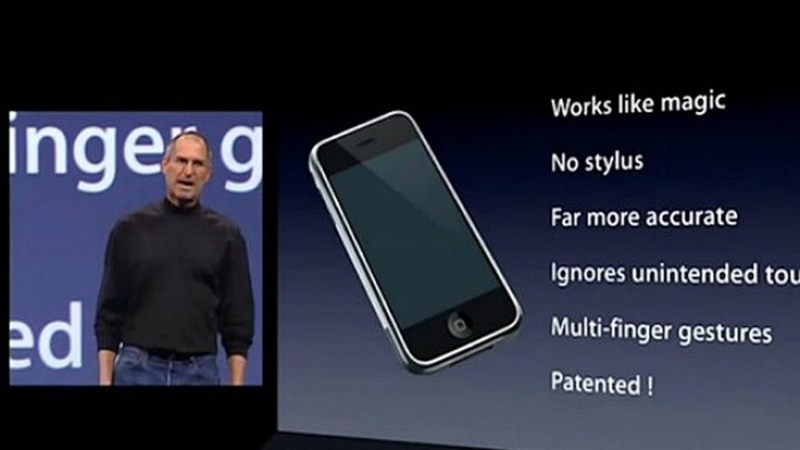 It’s hard to believe that 7 years ago to the day, Steve Jobs got up on stage and announced a phone that changed the course of mobile phones / mobile computing as we know it. The iPhone. Can you cut down your Micro Sim to Nano Sim Size? The people over at Equinux (@equinux) seem to certainly think so, well at least it’s not stopped them from having a try. They took a standard Micro Sim, cutaway the plastic and some of the actual sim card ready for their iPhone 5. Has anyone else tried this? 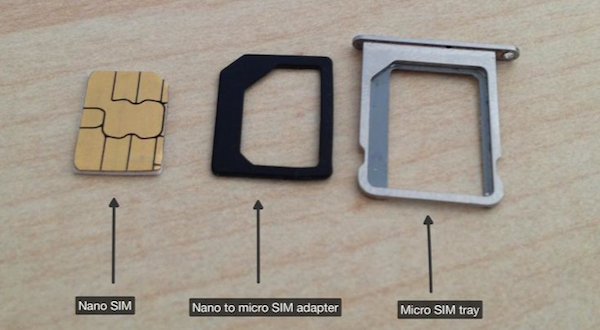 Continue reading → Can you cut down your Micro Sim to Nano Sim Size? The specs of the HTC one are impressive to say the least. Boasting a heft CPU bigger screen amongst the top features. 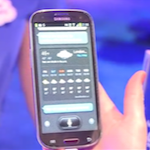 I managed to get my hands on it for a short time and took a video of the HTC One X Browser v iPhone Safari. 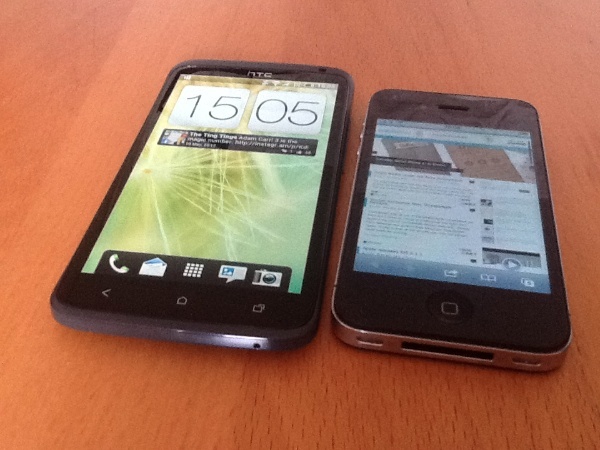 Seems that the iPhone smoked the HTC One X this time around.. .